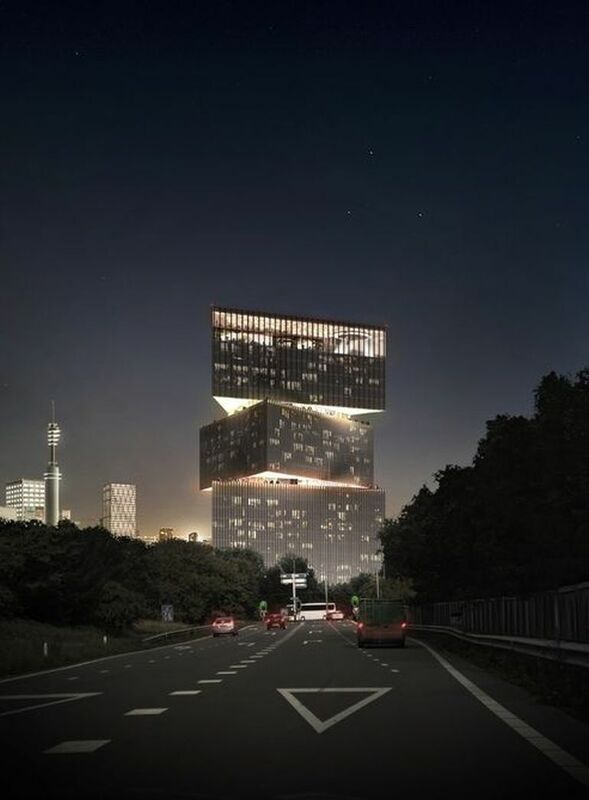 The contract for the development of the RAI Hotel, in Amsterdam, has been awarded to a trio, comprising of Netherlands-based OMA, COD and Madrid-based NH Hotel Group. Dubbed as the new nhow Amsterdam RAI, the hotel will be the largest of its kind in all the Benelux countries. 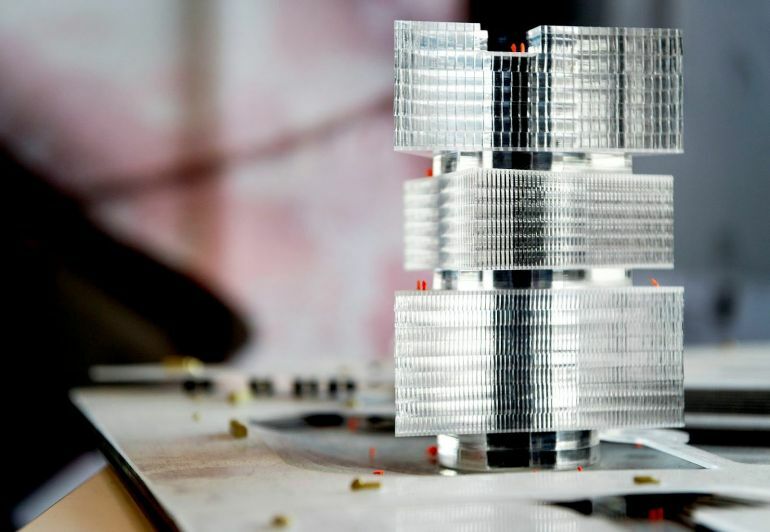 The winner was announced, last month, as part of a competition held back in June, 2014. 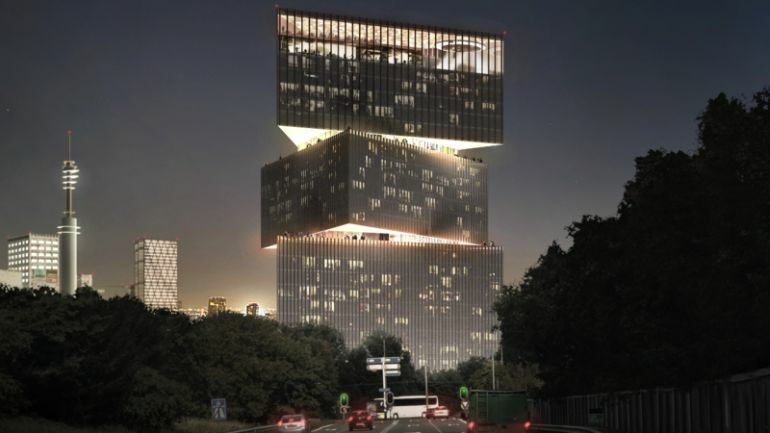 Since the rise of Zuidas, Amsterdam RAI needed a ‘new’ urban look. 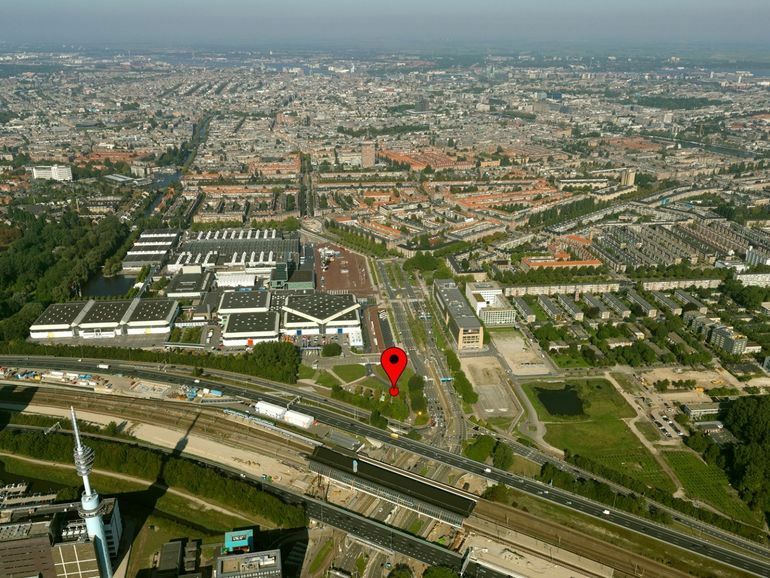 The prominent advertising pillar ‘the Signaal’ provided inspiration for the new nhow Amsterdam RAI hotel and context for the extension of Amsterdam RAI itself. 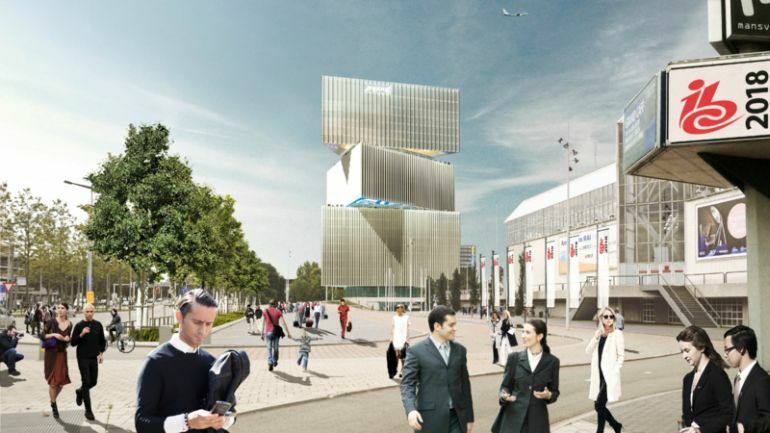 After nhow Milan, nhow Berlin and nhow Rotterdam, the iconic nhow Amsterdam RAI will be a hotspot for both business as leisure guests to enjoy excellent hospitality and gastronomic surprises “On Air” day and night. Zuidas is pleased with the outcome of this successful tender, the entries were of high quality, but this one really stood out. 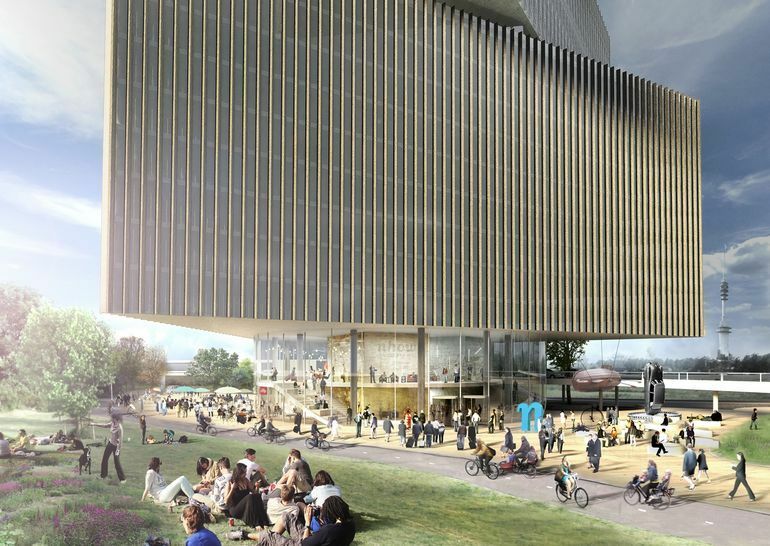 OMA’s design will form a striking eastern gateway to Zuidas and will increase the attractiveness of Zuidas and RAI within the international business.